Principal Dentist who acquired the practice in 2004 after moving from the Midlands. 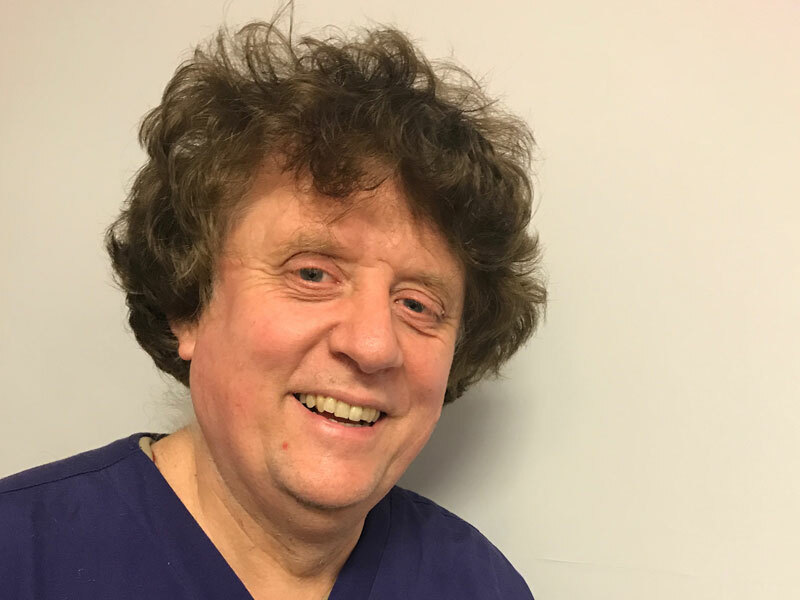 Current member of The Royal College of Surgeons and enjoys providing cosmetic dentistry. Debbie qualified as a Dentist in 1992 at Kings College In London. 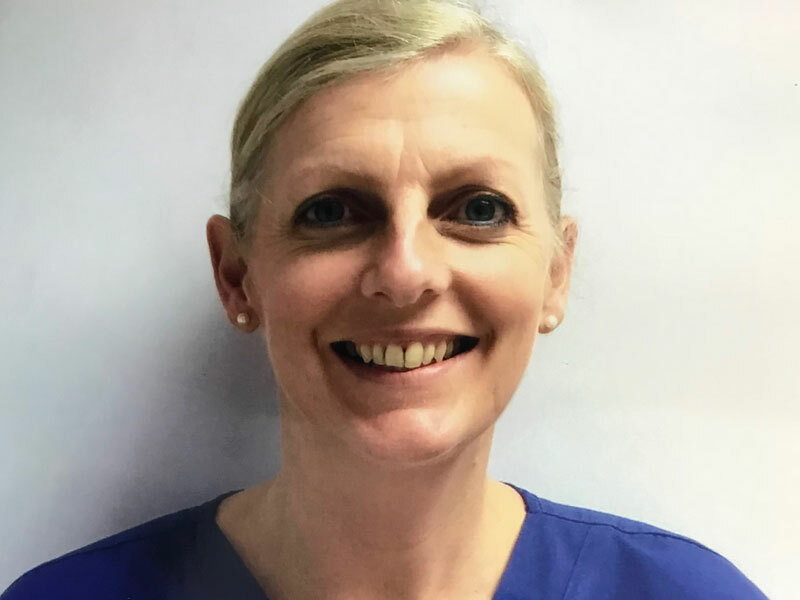 Debbie joined the practice in 2012 and is a valued member of the team. As well as providing dental care Debbie is qualified to administer Dermal Fillers, Facial Peels and Wrinkle Softening treatments. 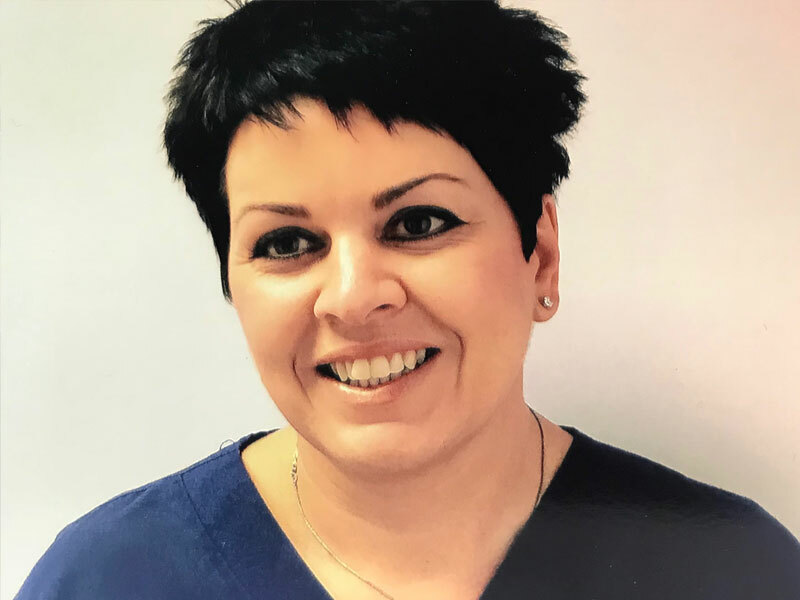 Helen has been a qualified hygienist with the practice for many years and her care helps our patients to maintain healthy teeth and gums. 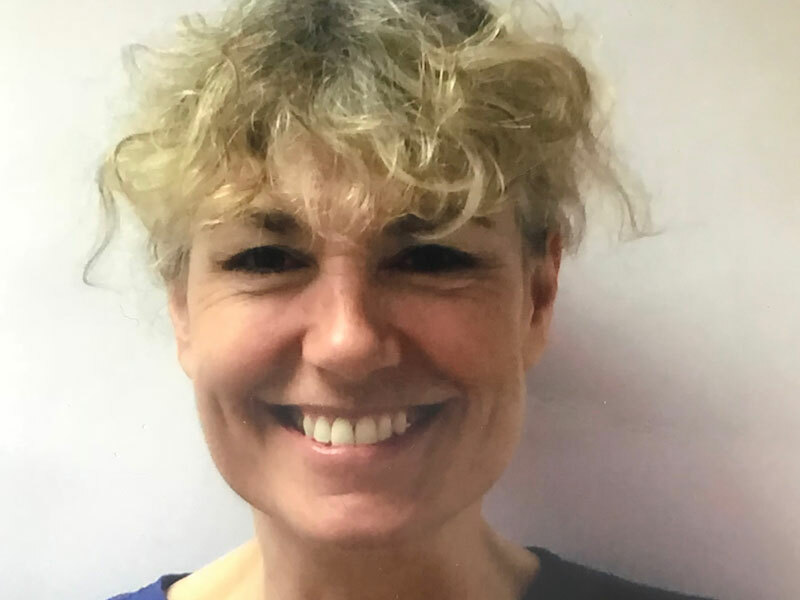 Sally is a qualified hygienist and therapist. She is a valuable member of our team. She can restore teeth to the dentist's prescription. Sally has been at the practice for many years. Joanne started her career as a Dental Nurse. 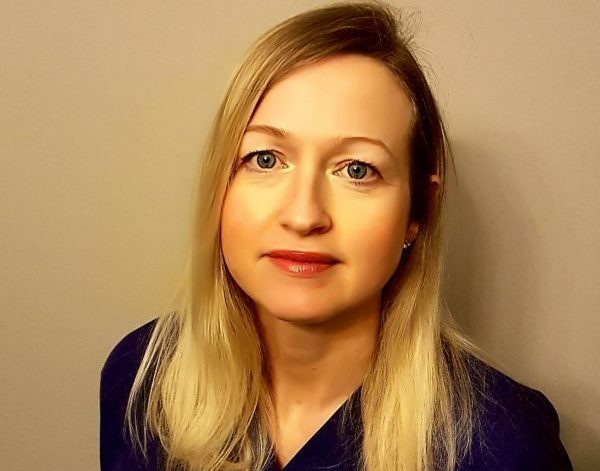 Seven years later, Joanne progressed her career to become a Qualified Hygienist and Therapist. she began working at the practice in 2012. 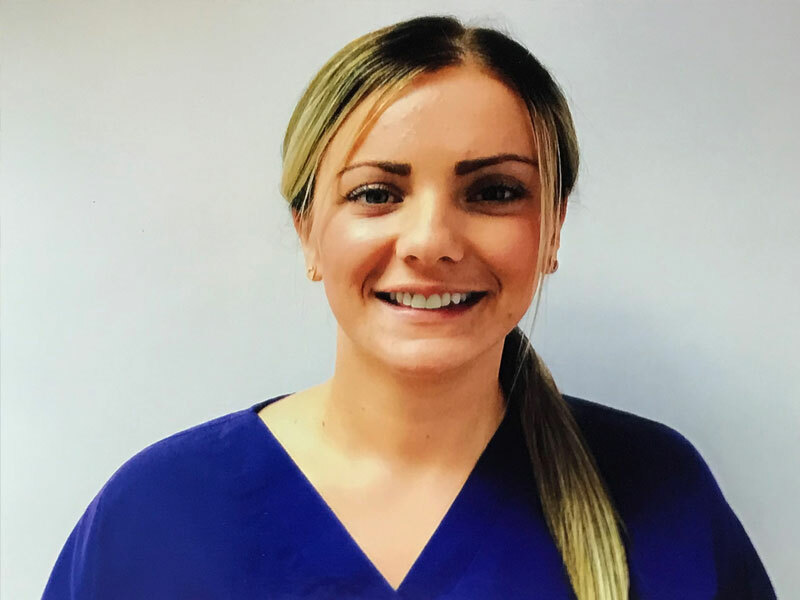 As a Hygiene Therapist, Joanne can restore teeth with a dentist prescription and carry out Oral Hygiene for patients, which includes giving advice and carryng out scale and polishes. Georgia is the Practice Manager and a Registered Dental Nurse at the practice. She started working at the practice in June 2009. 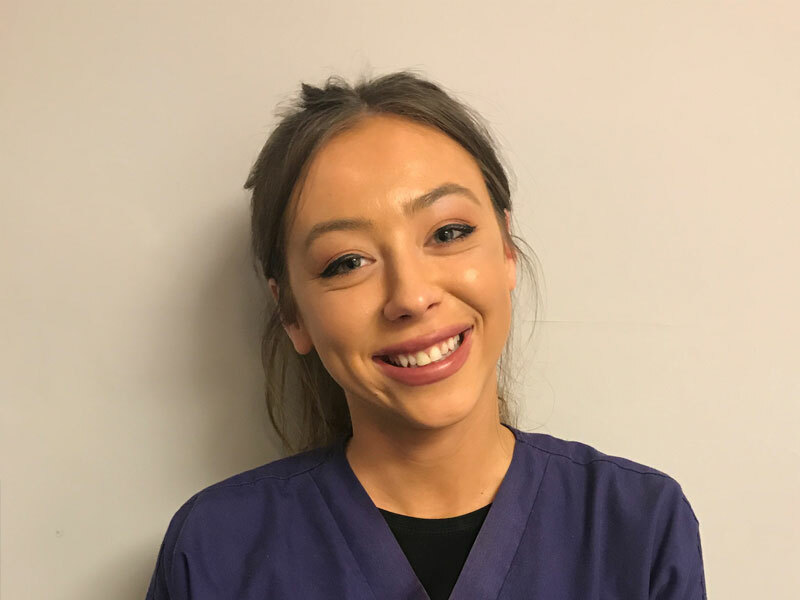 She qualified as a Dental Nurse in January 2011 and continued her professional development by completing a Dental Impression and Dental Radiography Course, which enables her to take Impresssions and X-rays for patients. Georgia then completed a degree in Business Management. Nyomi is a Registered Qualified Dental Nurse. 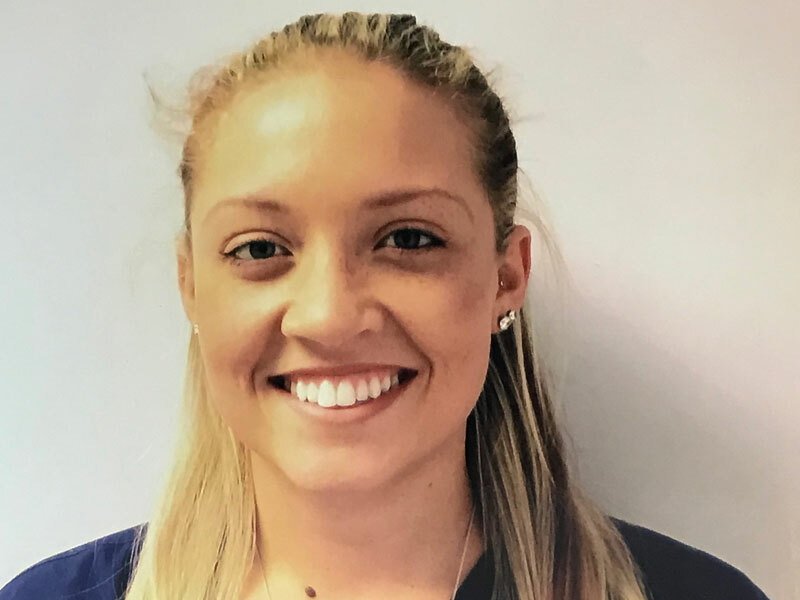 Nyomi began working at the practice as a Trainee Dental Nurse in 2012. She qualified in September 2013. She then continued to expand her skills and studied Dental Radiography, which enables her to take dental X-rays. She has recently completed an Oral Hygiene qualifaction and is awaiting her exam result. Nyomi is also the practices Denplan champion. Aimee is a Registered Qualifed Dental Nurse. Aimee jonined the practice in 2014, she qualified in March 2016. In December 2016 she completed a Fluoride Application course which enables her to apply Fluoride to patients teeth. Following this she undertook a Dental Radiography NVQ level 4 , which enables her to take dental X-rays. She is currently studying an NVQ in Team Leading. 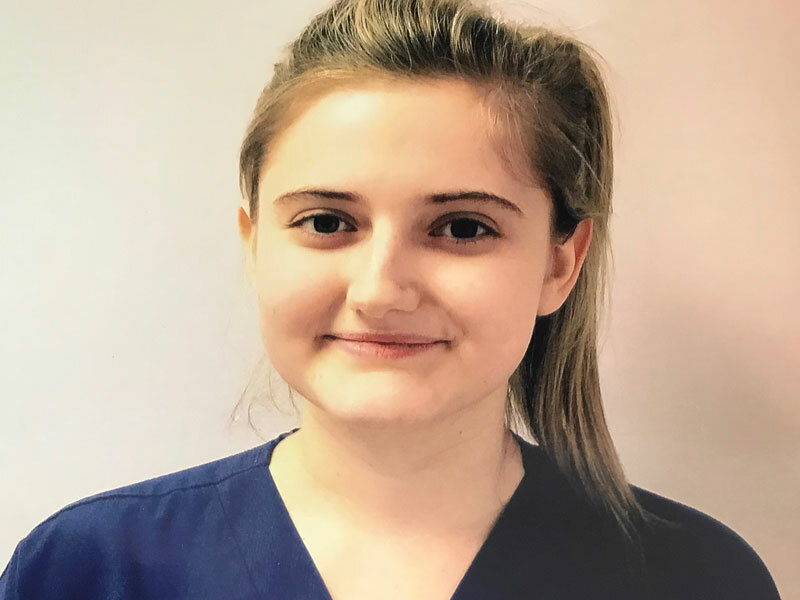 Sophie is a Registered Qualified Dental Nurse. She qualified In 2010 and joined the practice in 2018. She works part time as a Dental Nurse. She is currently studying Dental Radiography, which will enable her to take dental X-rays. 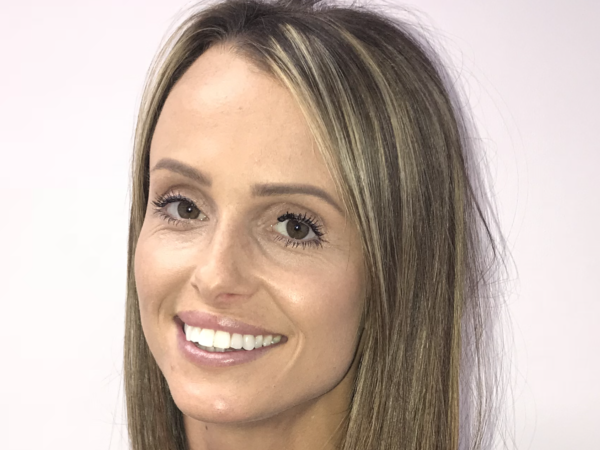 Chantelle joined the practice in February 2017. She is training to become a dental nurse with Training 2000. She has nearly finished her apprenticeship and we are awaiting for her certificates. Zac is our Head Receptionist. He has been at the practice since 2015. He will arrange your appointments, answer the phone to you and deal with any queries you may have. 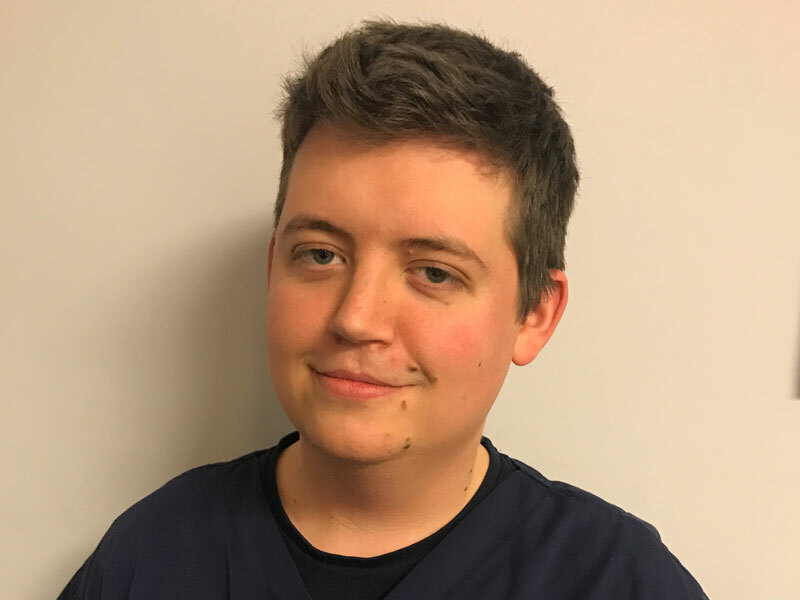 Zac has studied a Masters degree in Mathamatics at Durham Univeristy which enables him to do the business accounts on a weekly basis. 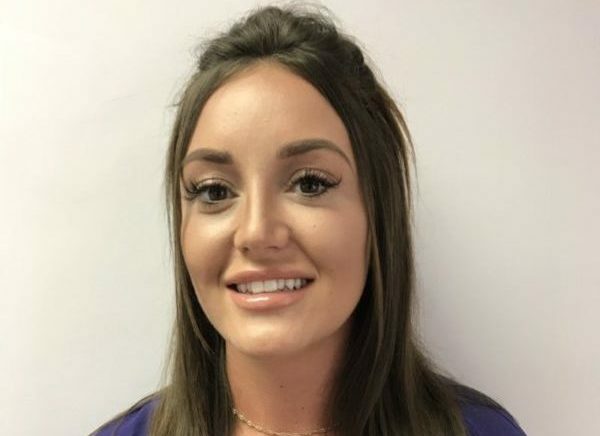 Mel works in the practice part time as a Receptionist and a Registered Dental Nurse, she has recently joined the practice and helps as much as she can. She will arrange your appointments and answer the phone to you and assist the dentists in surgery. Whether you want a tooth extraction or a complete smile make-over, you can rely on our years of experience and qualified dentists for a perfect smile. Get in touch with us anywhere in Cumbria to book your appointment.